Examines both mined and synthetic diamonds and diamond films. The text offers coverage on the use of diamond as an engineering material, integrating original research on the science, technology and applications of diamond. 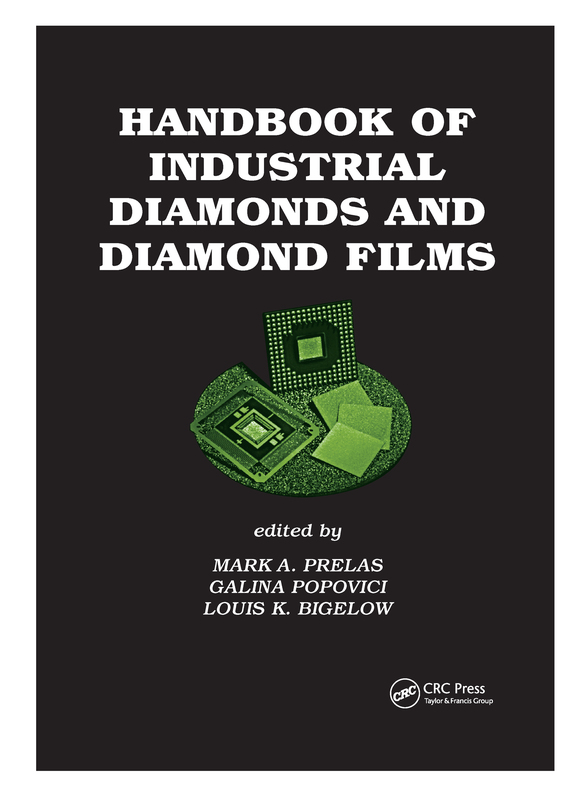 It discusses the use of chemical vapour deposition grown diamonds in electronics, cutting tools, wear resistant coatings, thermal management, optics and acoustics, as well as in new products.